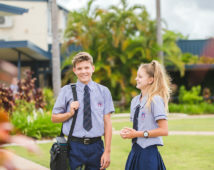 The Head of Faculty – Religious Education, will act in collaboration with the Leadership Team, Director of Campus and other Head of Faculty’s to articulate and bring to life the College’s Vision and Mission. 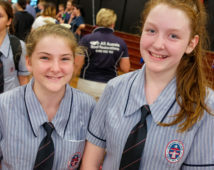 The primary purpose of the Head of Faculty – Religious Education is the holistic development and welfare of students in their area of leadership. 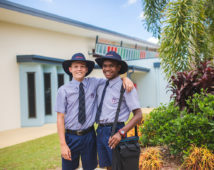 An exciting opportunity currently exists within the Emmaus College community and applications are now invited for two full-time continuing positions of Mathematics and Science Teacher. 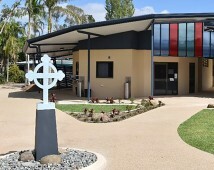 The successful applicant will have current Queensland College of Teacher (QCT) Registration and will demonstrate a commitment to providing quality Catholic education and learning based on a personal faith as well as be a highly trained and qualified professional with significant experience in the provision of high-quality educational programs. You will have well developed organisational skills; excellent written and verbal communication skills; the ability to work well in a team, as well as the ability to work independently.